My weekends are for doing nothing. I wash my laundry and do other chores on a weekday so I can have the weekend all to myself- doing nothing. I wake up late, have a toast smeared with a thick layer of peanut butter, choose a Spotify playlist and just bum around. I go out to get lunch take a late shower and put on hair mask. But on some rare weekends, I get brunch invites and go on random escapades. 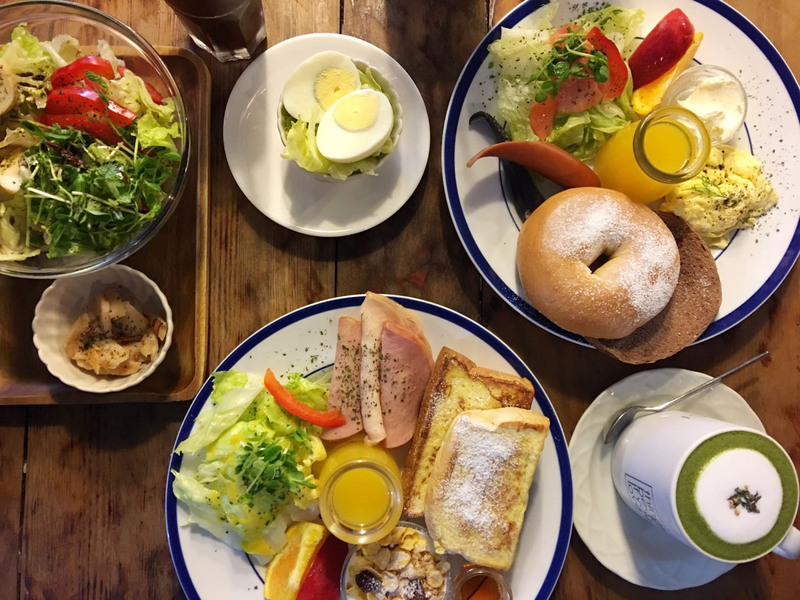 My friend chose this really nice cafe in faraway Banqiao-landia (which does not seem too far if you take the subway-blue line) for our brunch date some weeks ago. The food was simple but tasty, and look at that cup of matcha! Hydrangea flowers were trending on Instagram and we wanted to see them up close. We did some research and found a farm located somewhere in Beitou. We thought it was an open farm where visitors can just enter and take photos, but the farm was private-owned and the owners made a pretty good business out of it by charging an entrance fee of NT$ 100. Oops. The flowers were really beautiful, I wonder if hydrangeas grow in the tropics... Has anyone seen them in the Philippines?